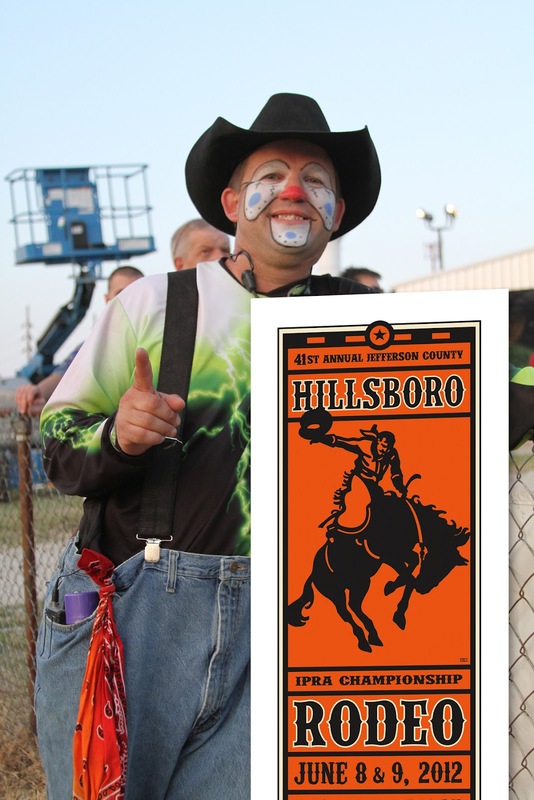 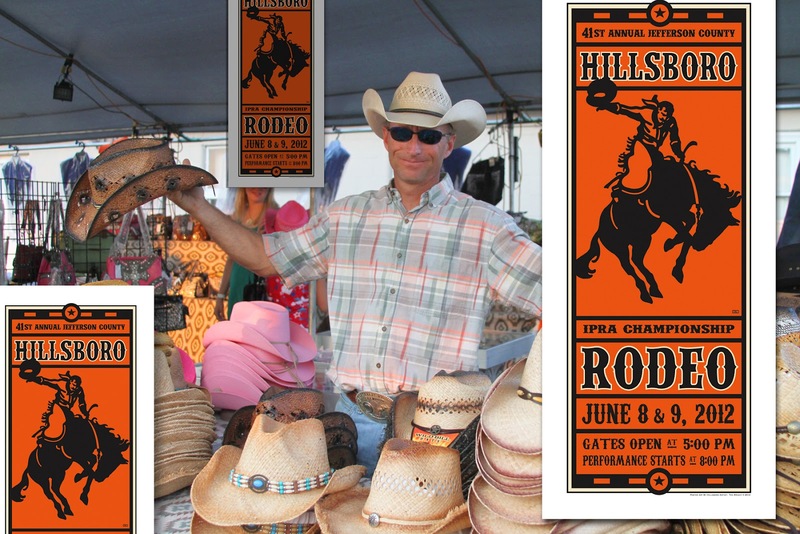 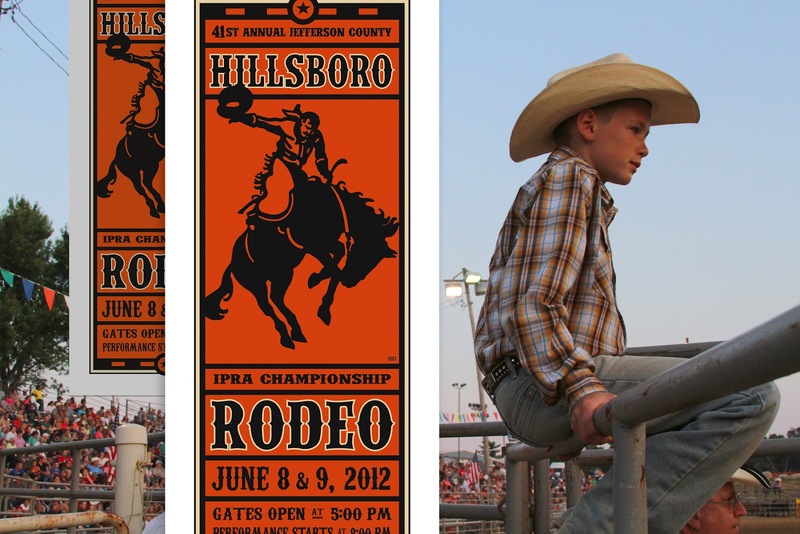 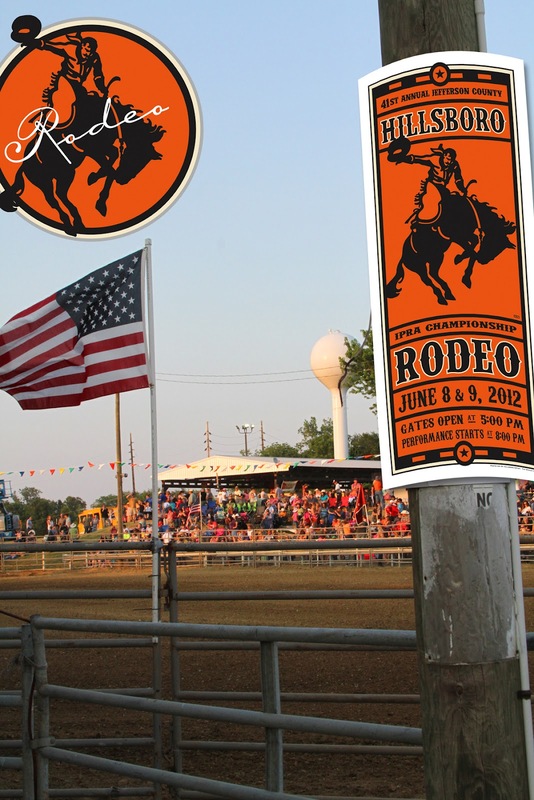 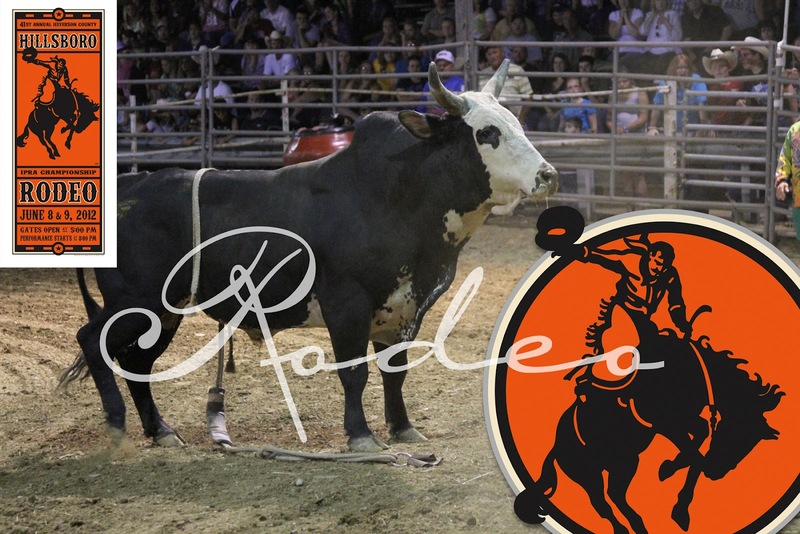 In an earlier blog, we revealed the artwork that would be used on the poster for the Hillsboro Rodeo. 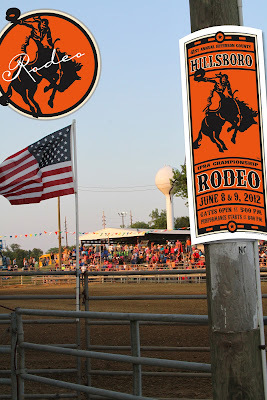 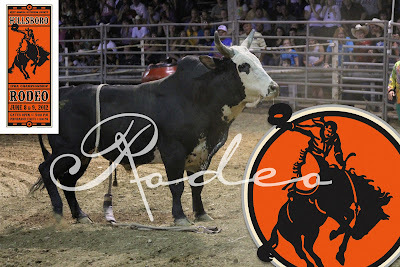 The event took place this weekend and we now have pictures from the Rodeo. 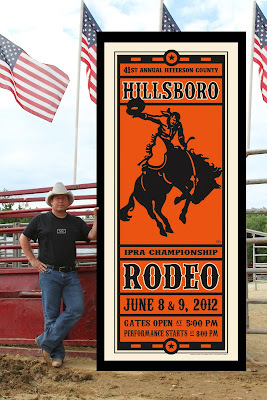 Rodeo officials let Ted know that this was the most stolen poster they had ever had at the event! The poster sold for $40.00 and is available by calling 314-607-9901. 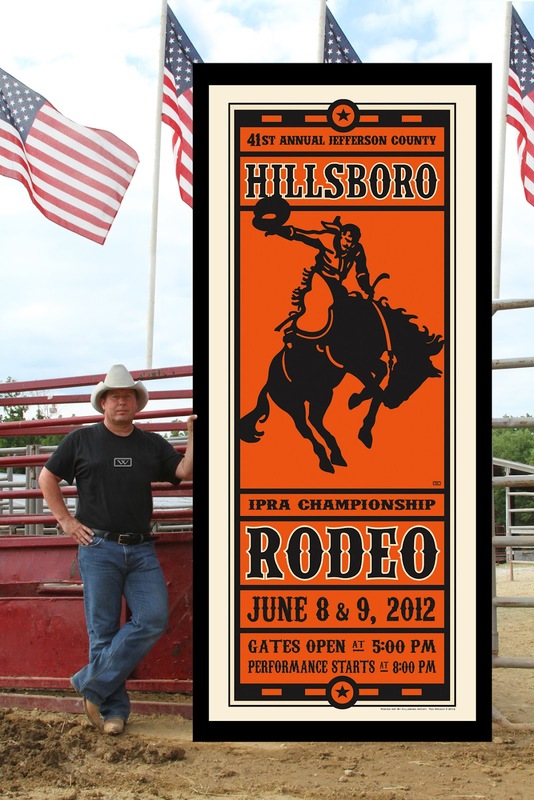 The size is 17" x 38".